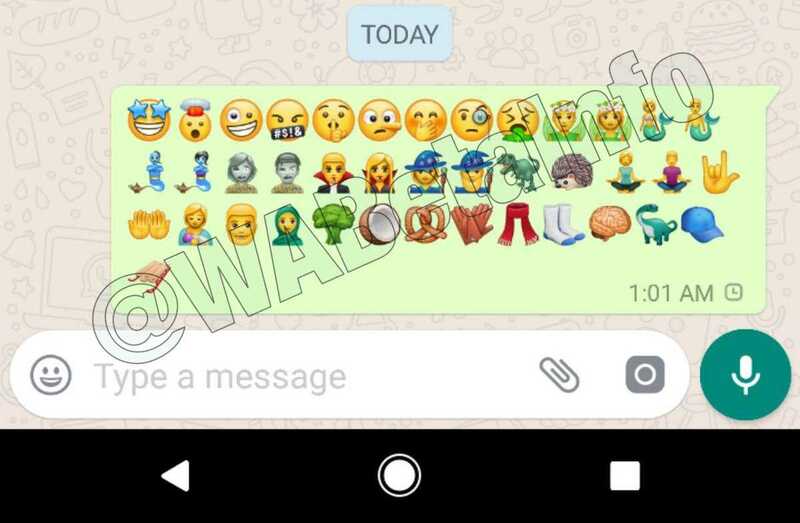 After much waiting, the developers of Whatsapp have officially rolled out the new emojis to all Android users. The latest version that you need to download is 2.17.397 on Android in order to gain access to some quirky little emojis. The entire team is possibly busy working on introducing business version of Whatsapp to all users around the globe. Being a rather big update, it is taking its own sweet home and the feature is supposed to work flawlessly so that brands can stay in touch with their users while promoting their products and services. In the new set of emojis rolled out for Whatsapp, you will find the same set of smileys including the happy, sad and angry faces. But, the designers have brought about some significant changes to their eyes so as to make them look different than the previous version. While on paper it is said to be an update to make emojis more expressive, a lot of users already complain that the changes are not as amazing as they should be. Facebook Messenger, owned by Facebook which also happens to be the company behind Whatsapp has some of the best smiley faces you could find on any app. However, the Whatsapp team operates on their own which is why some unfortunate roll outs take place from time to time such as the live status messages they introduced that annoyed a lot of users. Eventually, text status messages were brought back to the app. Admins of Whatsapp groups are the ones who end up working a lot in order to maintain decorum in the group. Things are now more simplified for them as they have two new features to work with. One of them is the add participant button and when you click on it, it will allow you to select a person from the list of contacts available. It simplifies the process and saves time. 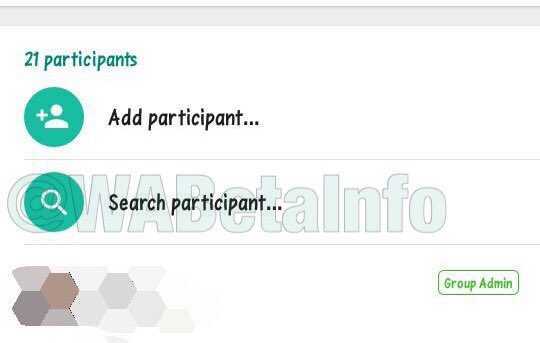 The same goes for search participant feature using which you can find the one you are looking for without having to scroll through a group full of people. Besides, it also simplifies the actions involved when removing multiple people from a group. All you have to do is search for them using the feature, mark them all and remove them instantly. Things are becoming better and more intuitive on Whatsapp especially with a strong focus towards business users and group admins. More Android updates are expected to be rolled out in the following days.